This 0.5 acre commercial development took what was a realtor’s office with a 35 car surface parking lot in a prime location at the heart of downtown Lake Bluff and transformed it into a bank with a one lane drive-thru and 6 additional first floor retail units along with office space on the second floor and a 28 car parking lot. The development included right of way improvements which enhanced the pedestrian experience including an enlarged sidewalk to accommodate outdoor seating, new parkway trees, and new street lighting. 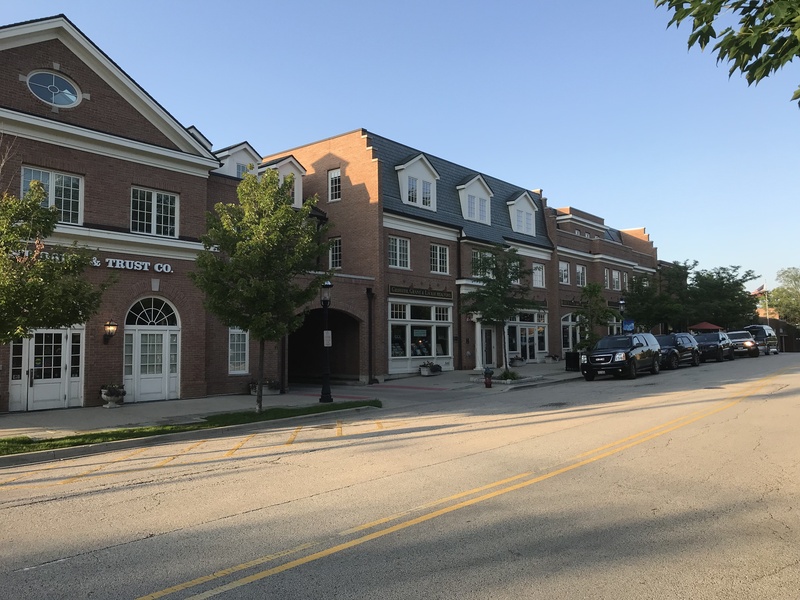 The Village Commons is home to several popular local businesses, including Mavery Public House and Lake Bluff Brewing Company.